NEBDAC Ambassadors are community members who sign up for advocacy updates, attend local events, and TAKE ACTION when an alert goes out. 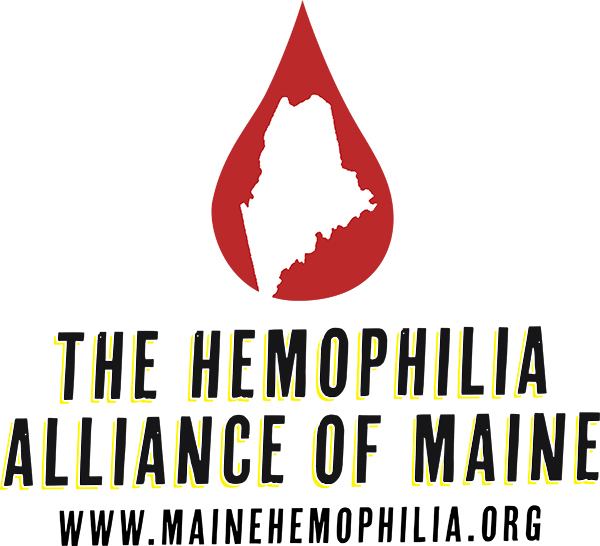 This includes contacting (via phone, email and social media) their legislators, increasing awareness on the issues of importance to the bleeding disorders community, and helping to mobilize advocacy throughout the year, especially during March (Bleeding Disorders Awareness Month). By signing up below, you agree to be emailed and texted when there is an advocacy alert.